A contemporary place offering bright and airy rooms for an enjoyable stay. The rooms at the Hotel Shairnam have been painstakingly designed and decorated. All rooms have been painted in bright colors to relax the guests. All rooms are quite spacious and are well-furnished. The wise use of artificial lights makes the rooms well-lit. The cushioned headboards add to the comfort of the guests. All rooms have been provided with large windows for the guests to enjoy some bright sunshine and amazing views. 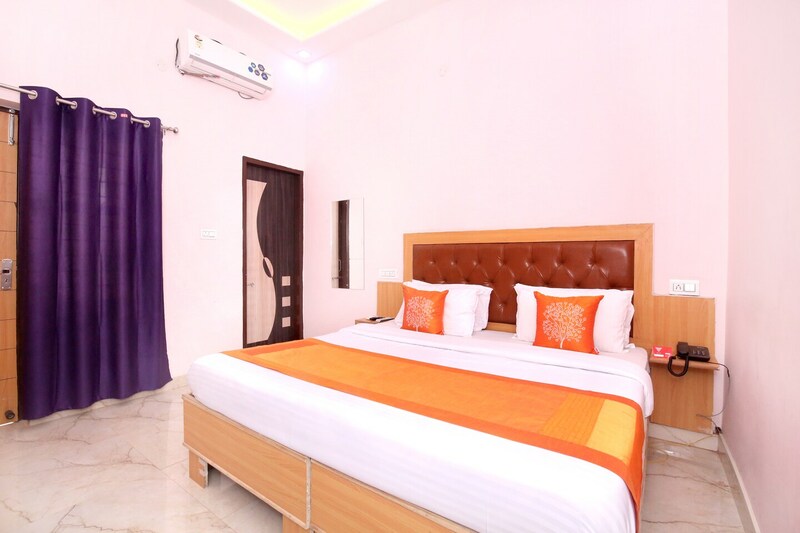 The additional facilities provided by the hotel are card payment in all forms, CCTV cameras, parking provisions and an uninterrupted power backup source. The front desk service is also located in a well-lit area and is managed by some experienced staff.